Estée Lauder (Queens, 1908 - Nueva York, E.U.A. 2004) Empresaria estadounidense conocida como la «gran dama de la cosmética» que, junto a su esposo, creó el mayor gigante independiente de la industria. Josephine Esther Mentzer, su nombre de nacimiento, nació en el barrio obrero de Corona, en Queens (Nueva York), probablemente el 1 de julio de 1908, aunque sus familiares aseguran que fue en 1906. 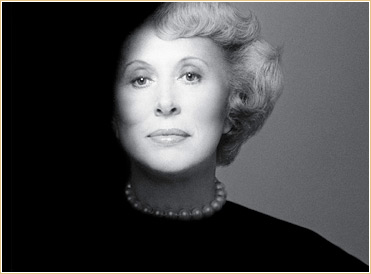 Estée Lauder (July 1, 1906 – April 24, 2004) was an American businesswoman. 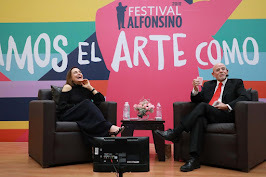 She was the co-founder, along with her husband, Joseph Lauder, of Estée Lauder Companies, her eponymous cosmetics company. Lauder was the only woman on TIME magazine's 1998 list of the 20 most influential business geniuses of the 20th century. She was the recipient of the Presidential Medal of Freedom. She was inducted to the Junior Achievement U.S. Business Hall of Fame in 1988.